Dakota: how do I look? 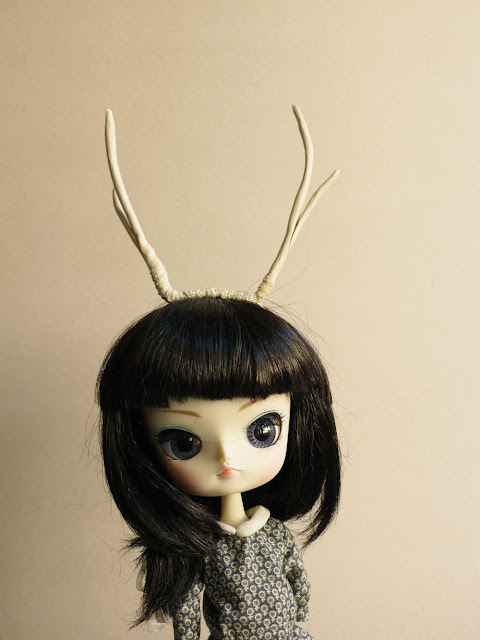 ok? 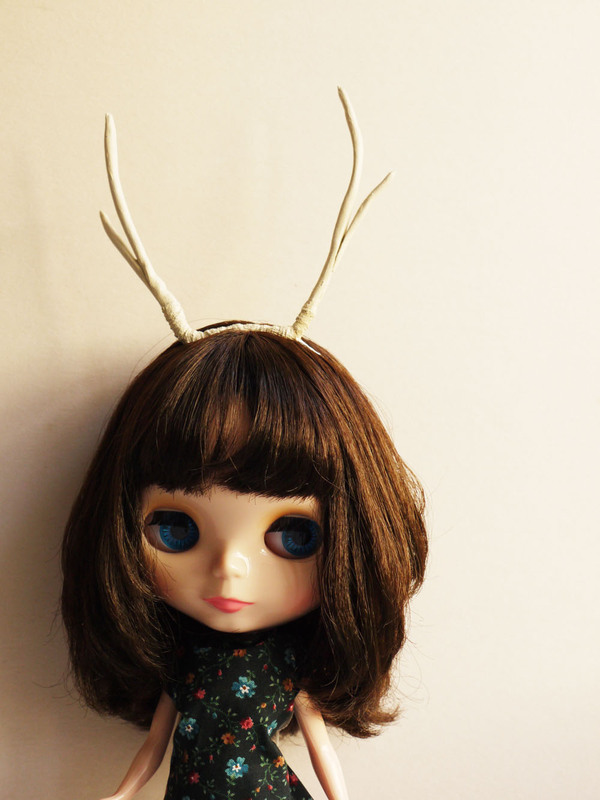 tata looks good with the headpiece too! 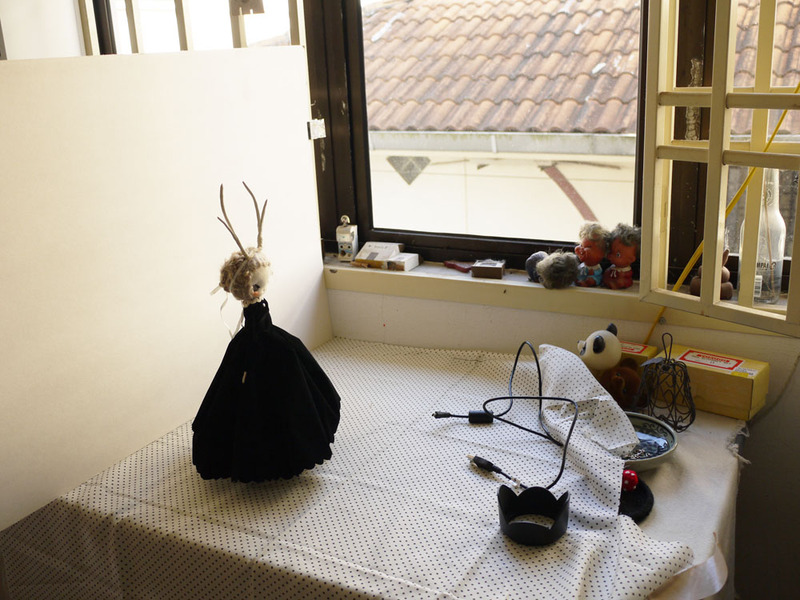 Nice "Show" and nice dolls, I'will probably meet Elisabeth soon ;) Great work ! 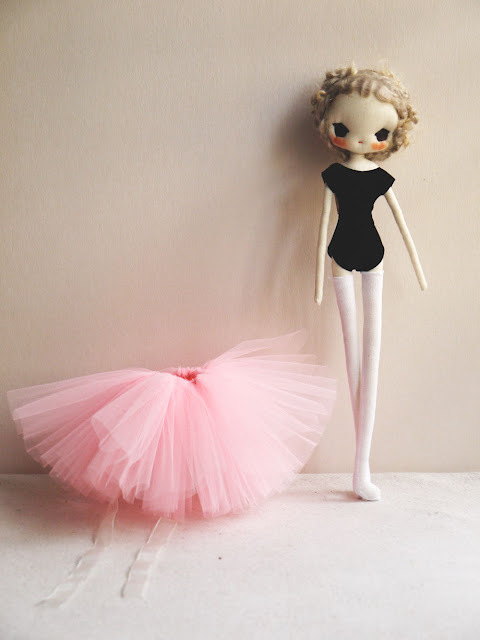 LOVE your dolls! This opens up a whole new world to me--thanks for sharing a part of your experience with us! 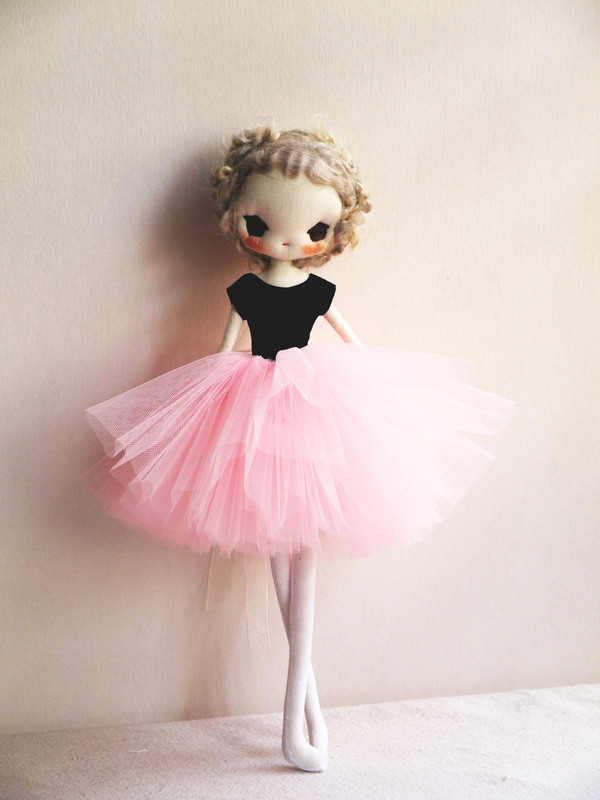 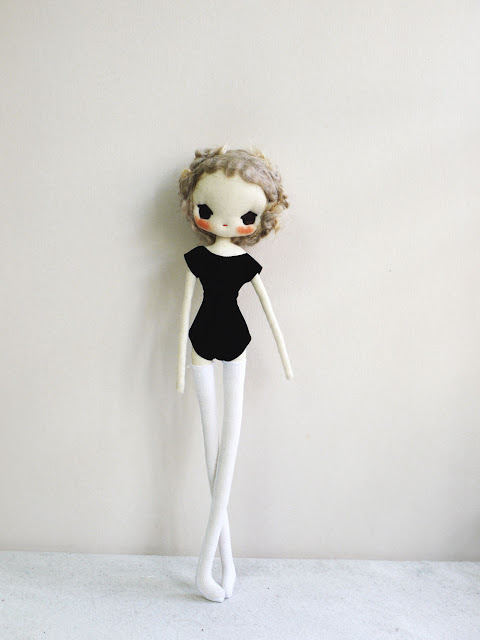 I love the pretty ballerina...she is so cute!!!! I love your ballerina and the black dress. OooooooooooooOoooo! 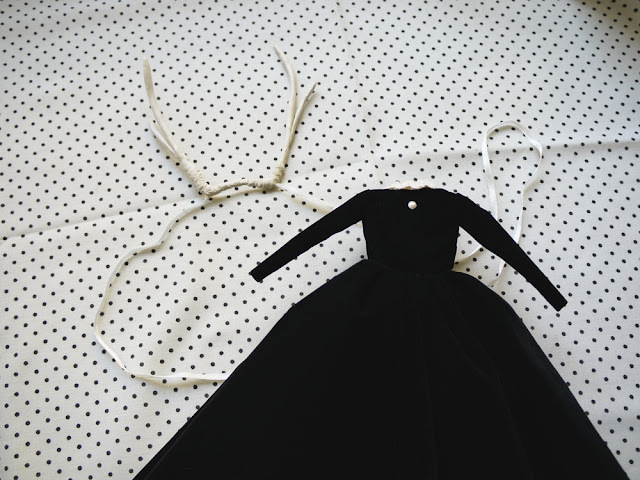 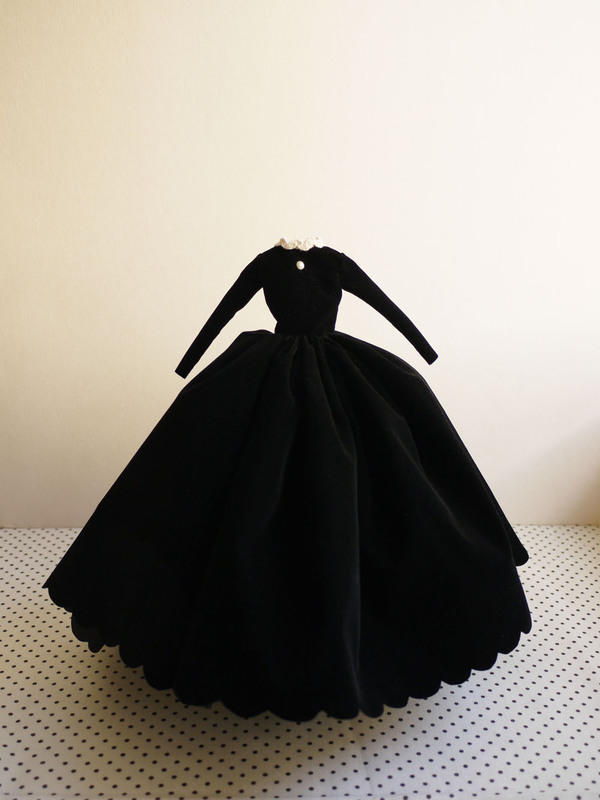 did you make this black dress? 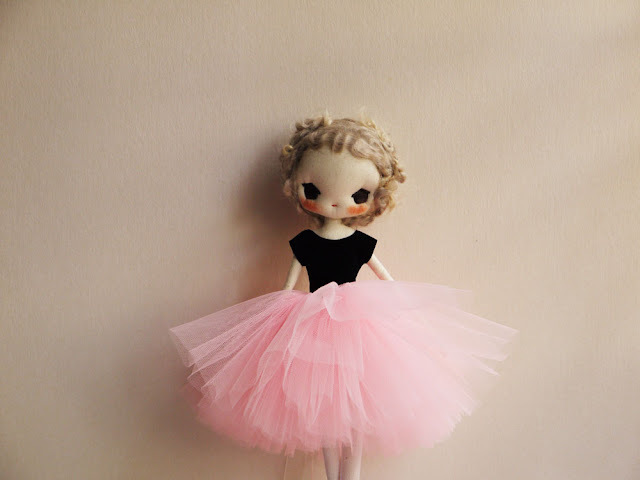 It is beautiful!!! 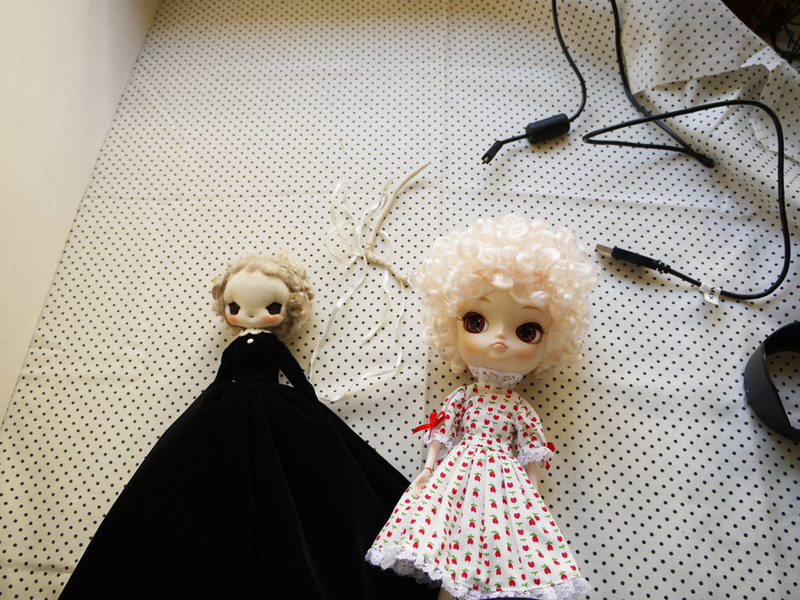 The photos of the dolls trying the hairband are funny! 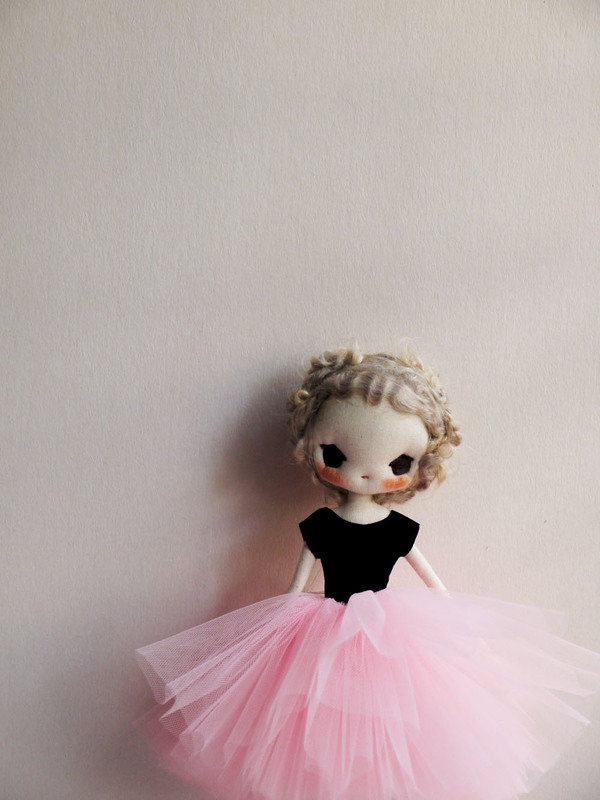 She's beautiful with her tutu! juz read the article in The Star. ur so talented n ur dolls...simply gorgeous. 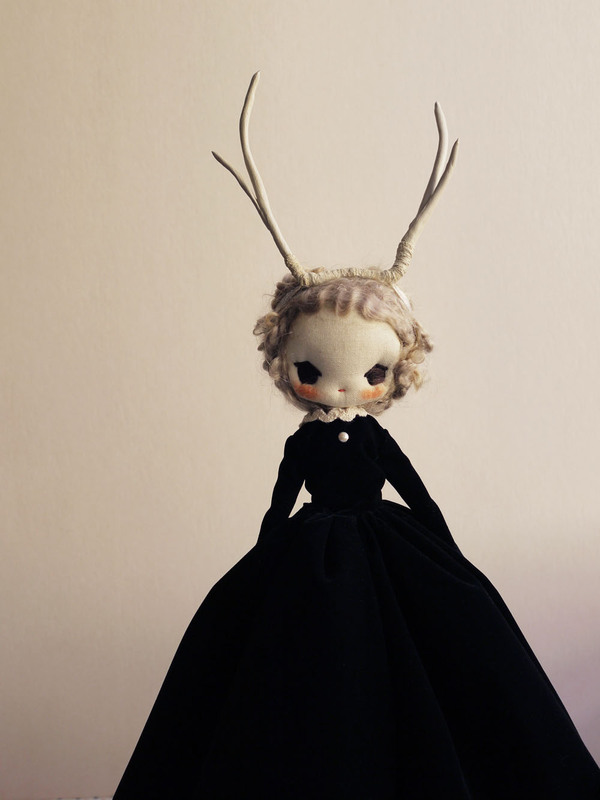 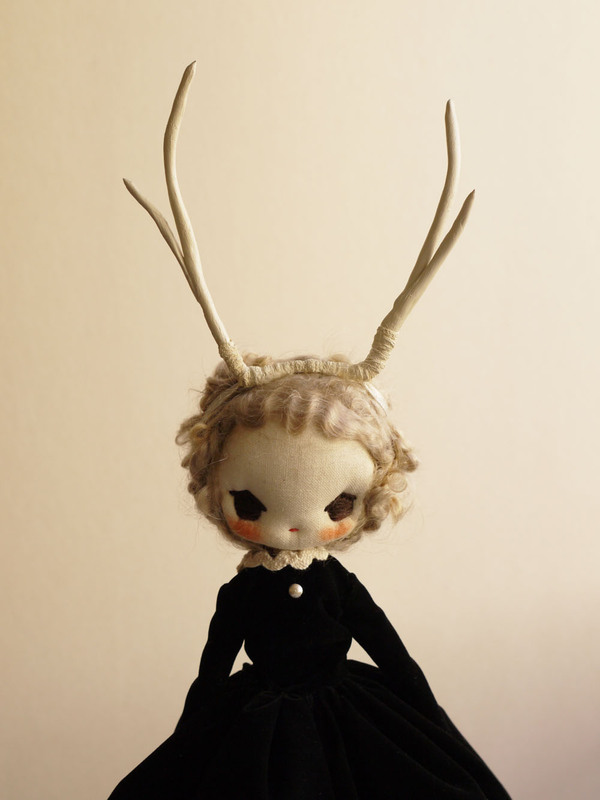 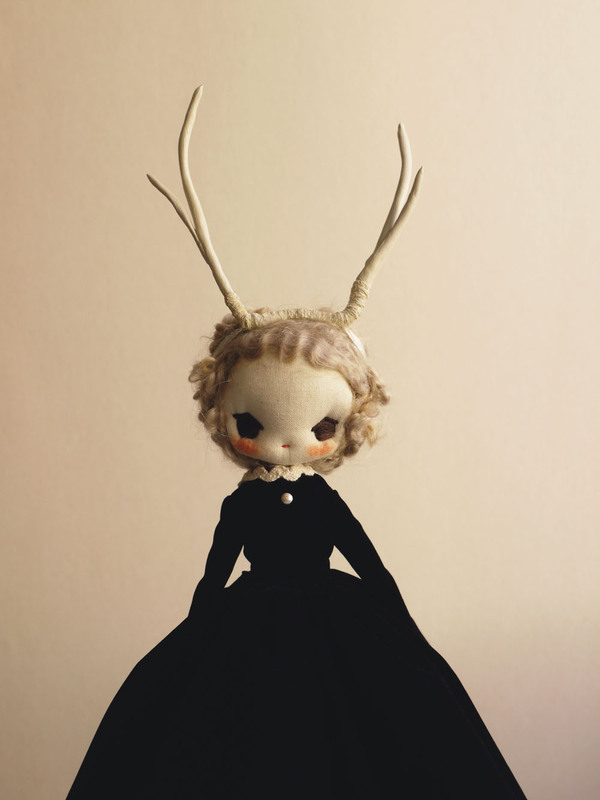 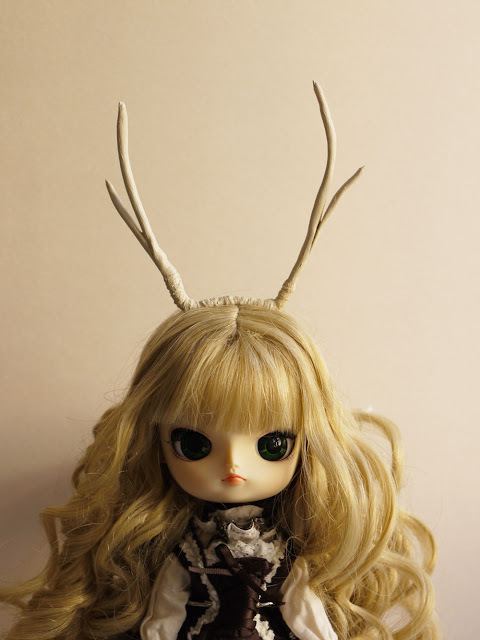 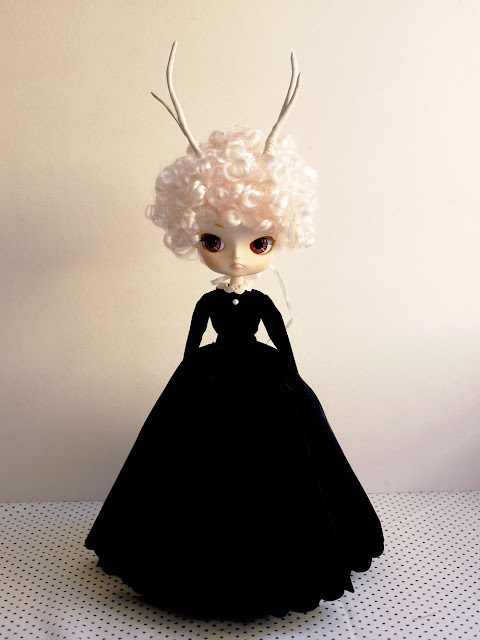 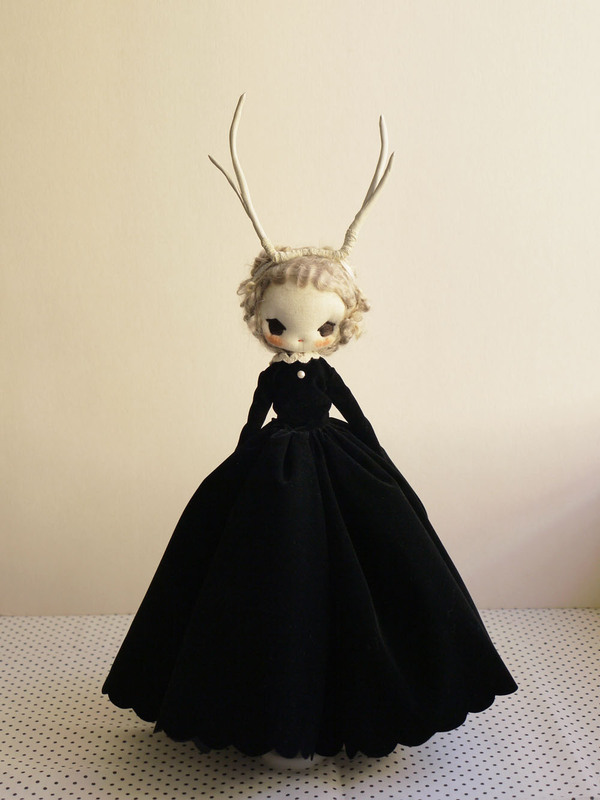 will you bring a deer elisabeth in tutu to pipit?? 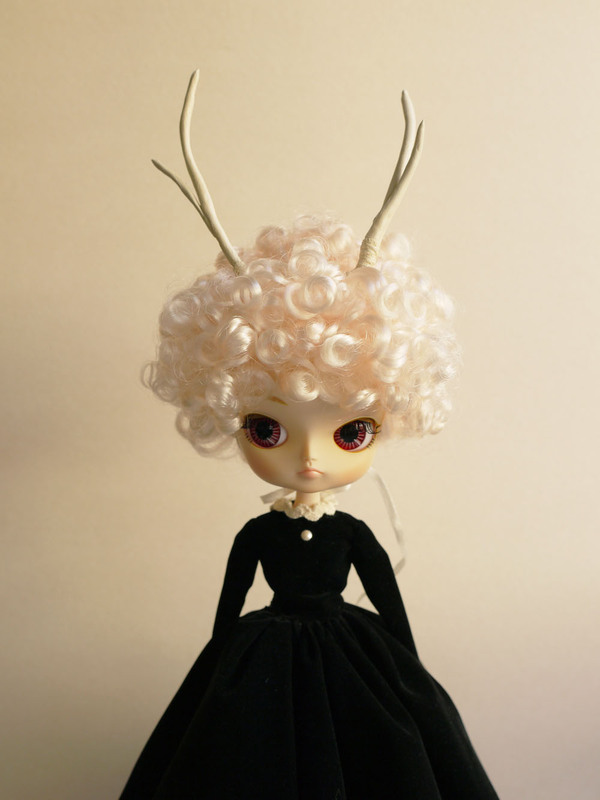 so wanna buy her in the ballerina deer form...!